Well, the first thing to say is that the technology presents brands with a HUGE opportunity to engage with audiences in a new way. VR is scientifically proven to affect brain waves in a different way, stirring more emotions (and we all know the power of those!). With that in mind, here are our essential tips to get you started. Stories that work in a traditional film, may simply fall flat in VR. In virtual reality, location is a character. You need to think of locations and stories that will genuinely be interesting as an immersive experience for viewers. Picture yourself being transported into a scene. Is it an interesting place to look around? To explore? What actions would bring it to life? A beautiful sunset, for example, might make for an incredible shot in a traditional film, but by itself as an immersive experience its likely to fall flat. 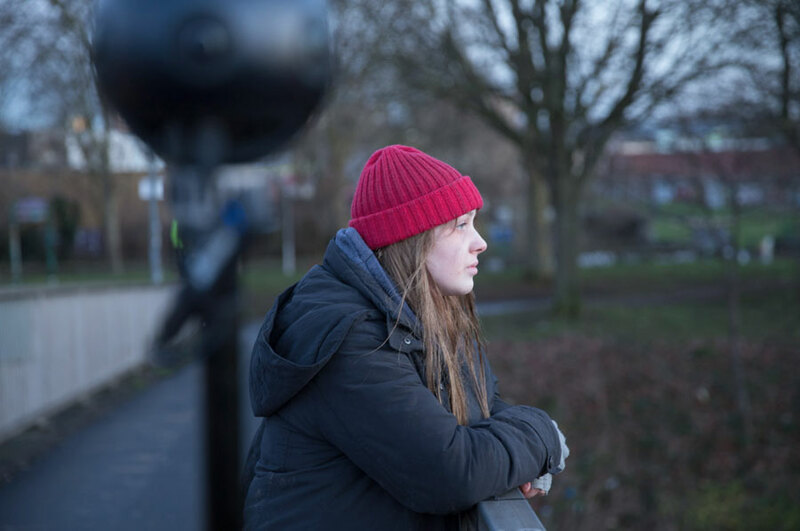 When it comes to making a VR film, there are actually many parallels with stage and theatre production. Actions need to be carefully designed and choreographed, playing out in real time. And once the performance begins there is no possibility to stop halfway through. For this reason, rehearsals are all important. Lots of them. This is likely to lengthen production time, particularly prior to filming, and also increase costs vs a standard video production. Be aware that camera movement can make viewers feel sick. Because viewers are immersed in an environment but in their real world they are sitting (or standing) still, camera movements can confuse their body causing motion sickness. In very small doses, such as one very short scene in a film, it can be effective but should be avoided most of the time. The “edit” is actually one of the more simpler aspects of producing a VR film. Long takes, where scenes play out in real time, means there is little need for “creative editing”. But some of the other aspects of post-production take on added significance. The creative sound design is absolutely crucial, helping fully immerse viewers into a scene. A sound is also a key tool in driving narrative. For example in our latest film, we wanted viewers to look at a photo that was being taken out of a bag by a character. We switched out the rucksack to a plastic bag so the sound of rustling plastic caught the attention of viewers and motivated them to look in the direction of the photo. Think about how your audience is going to see the film. The most impactful way to view VR is through a headset, but not everyone owns an Oculus Rift or Vive. Make sure you pair your VR experience with a Facebook 360, Littlstar, or YouTube 360 campaign; without at least one of those, a limited number of people will see your content. (Those platforms offer a VR version of your content, which is meant to be viewed with goggles, but also offer a web version in which viewers can use their mouse to turn their perspective.) An immersive VR experience can also be a hugely effective tool to use at events where brands have direct contact with potential customers. This is a new technology. So in many ways, everyone is learning, and the technology itself is developing at an incredible rate. 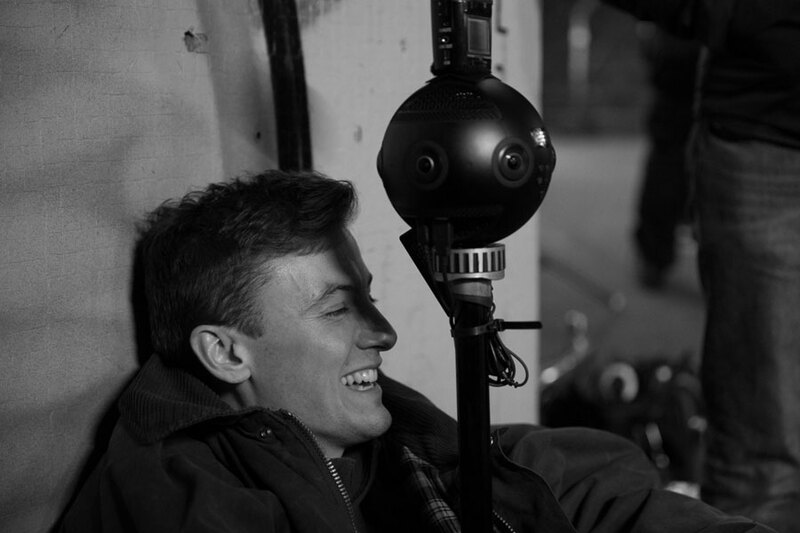 But VR filmmaking has some very particular challenges, which if your supplier doesn’t have a proper understanding and experience of, will likely mean your project will end in failure. At Aspect, for example, we spent 9 months of endless testing and practice shoots before we even went near a commercial project. I can’t even imagine starting a project without this knowledge in the bank, so make sure your supplier is experienced in immersive filmmaking and hasn’t just purchased an affordable VR camera and thinks they can jump in! This article originally appeared in Aspect. This article was written by Tom Carroll from Business2Community and was legally licensed through the NewsCred publisher network. Please direct all licensing questions to legal@newscred.com. Next articleIs Now the Time to Rethink Facebook?